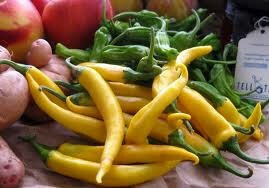 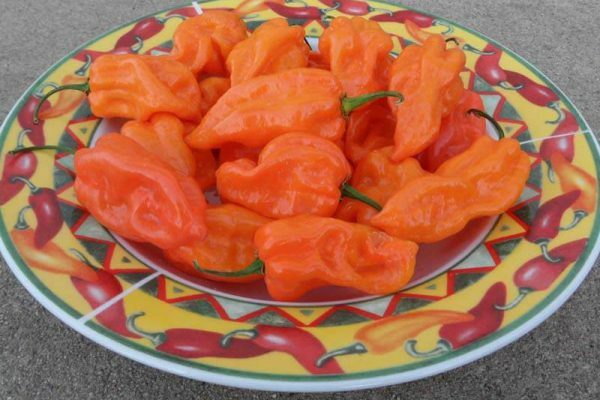 These peppers have a great habanero heat with a nice fruity flavor. 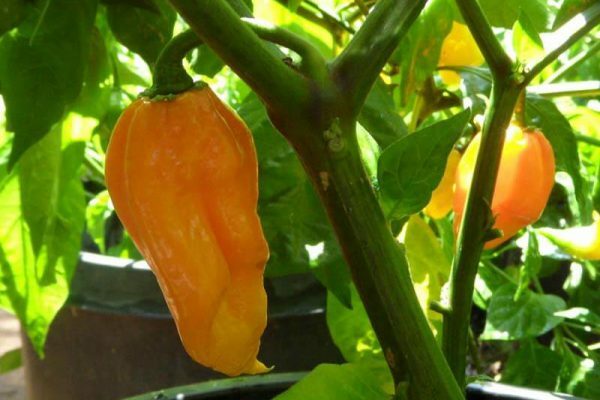 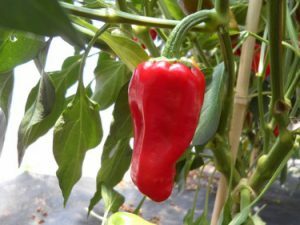 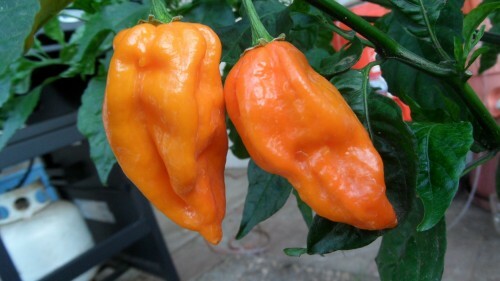 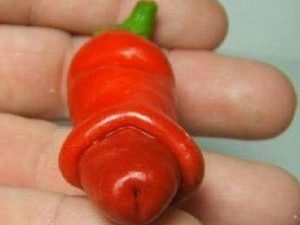 Peppers are elongated and look like a small orange version of a Fatalii or Bhut Jolokia. 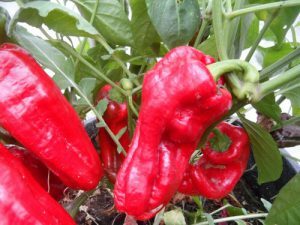 A very prolific plant and easy to grow. 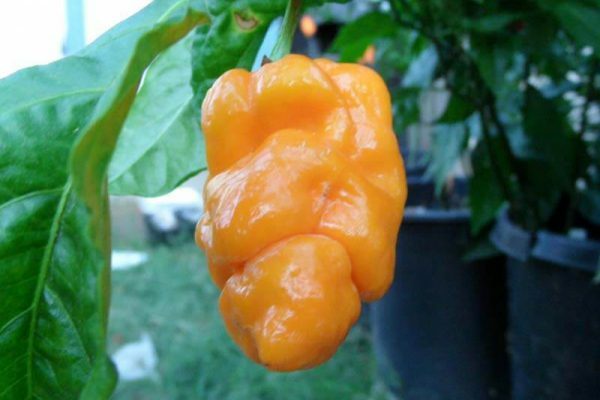 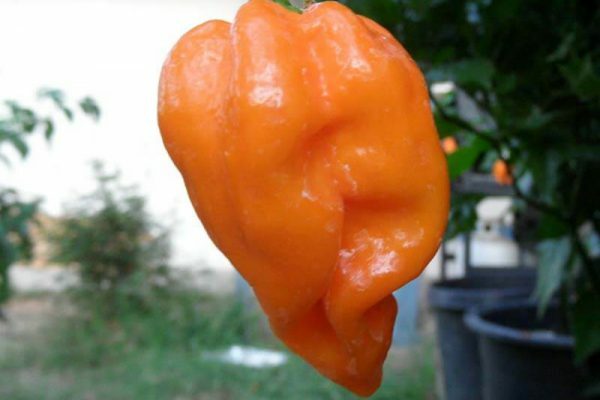 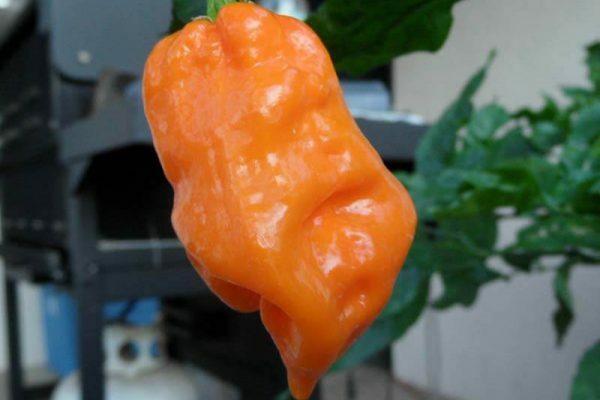 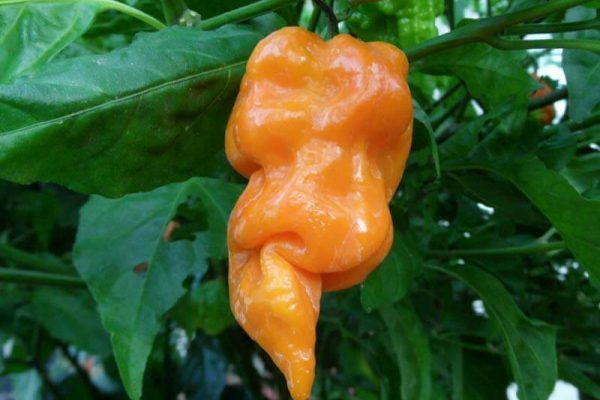 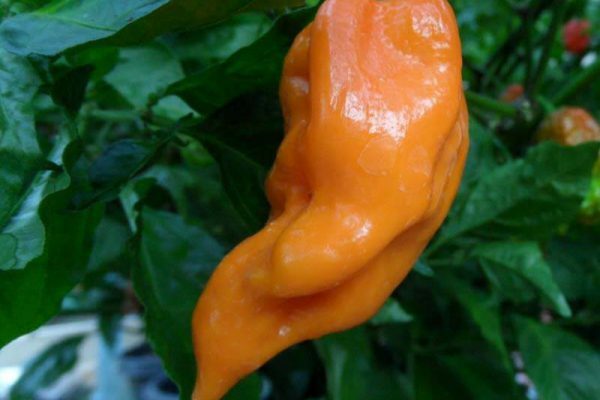 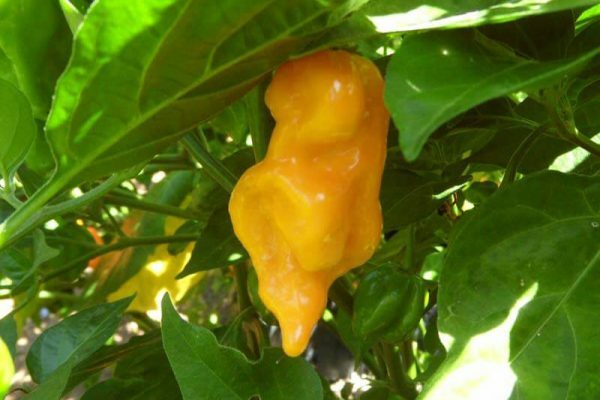 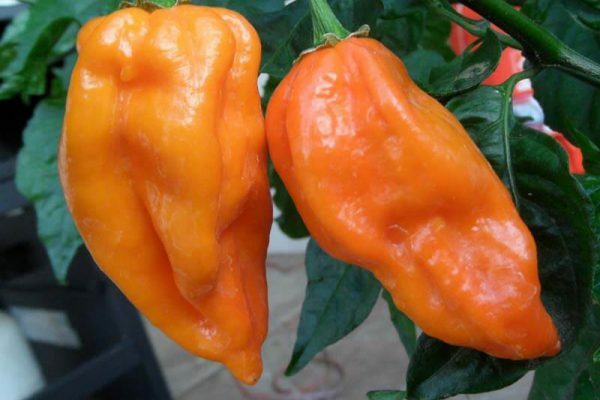 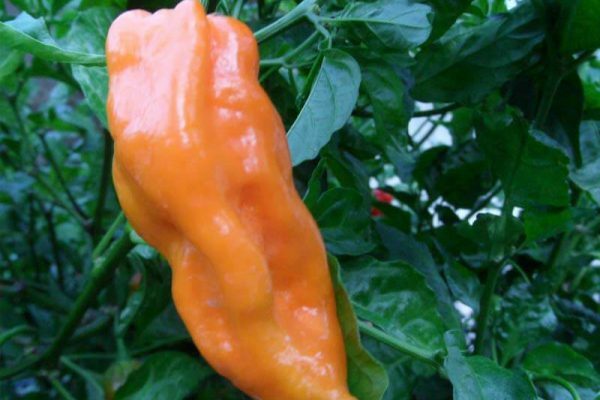 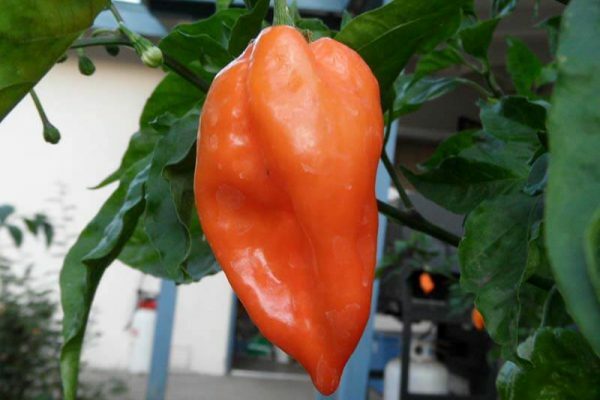 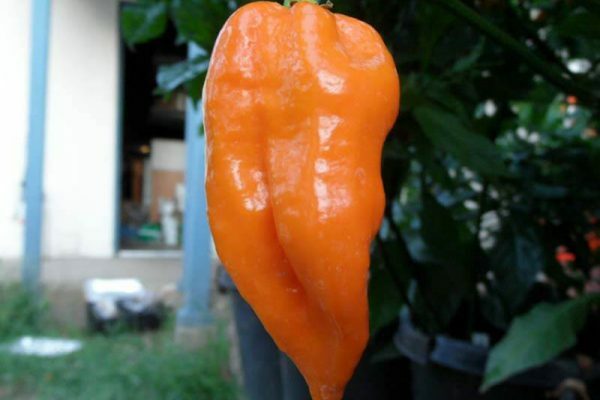 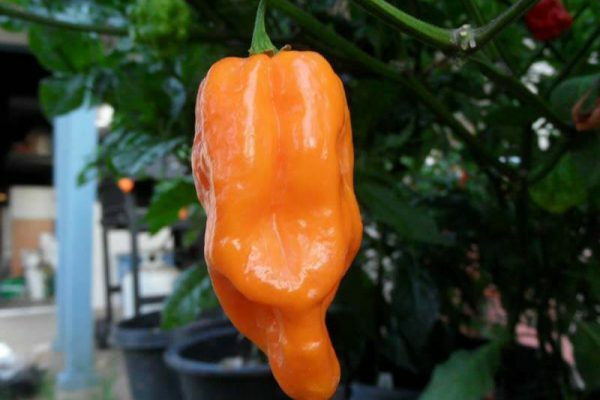 This variety mutated from a red habanero variety. 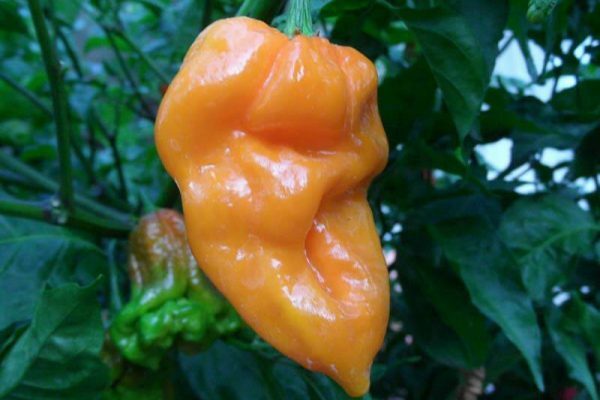 Discovered by Dr. Peter Merle in Europe.